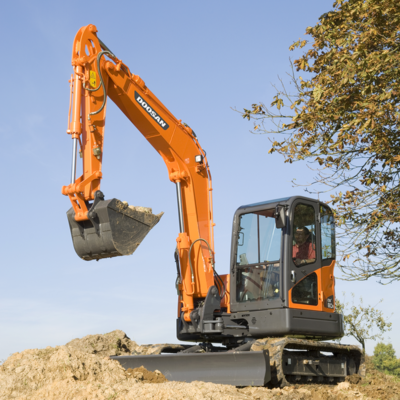 The DX80R provides a comfortable operating space that’s only found in medium and heavy-duty machines. 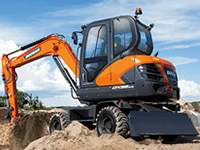 With the ergonomically designed working controls inside the cabin, the operator has a comfortable and convenient working space. 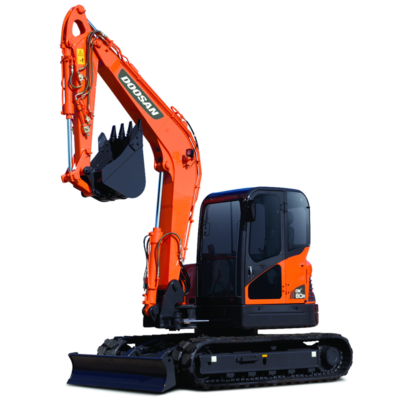 The DX80R has a powerful excavating force and a high-tech hydraulic system which ensures better operating efficiency ensuring excellent performance. 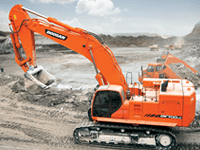 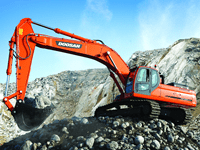 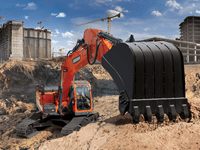 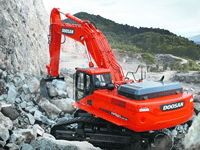 With DOOSAN’s computer-assisted design techniques, highly durable materials and structures, which are tested under extreme conditions ensure durability and longevity of DOOSAN machinery. 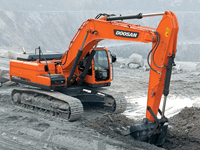 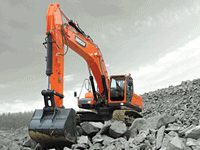 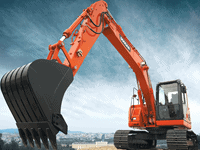 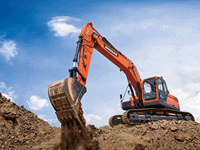 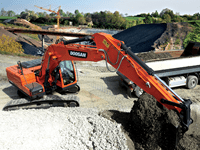 Due to the advanced technology developed by Doosan, the DX80R excavator provides powerful performance and easy maintenance. 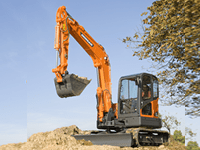 The operator therefore has convenient maintenance check points which maximises work productivity.